i-Dot Accessories are the perfect complement to your digital textile printer. 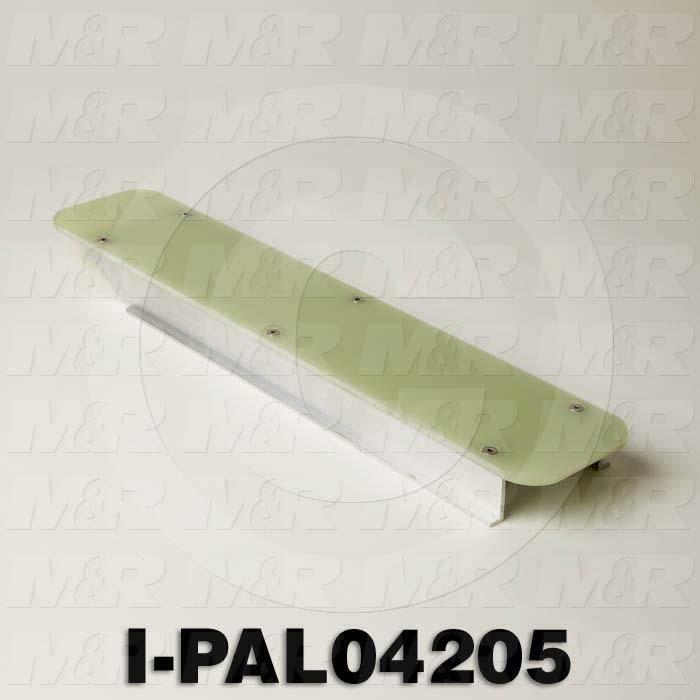 Accessories include Pallet Peel, the i-Dot i-Pak Bulk-Feed Ink System, the i-Tank Ink-Recovery System, i-Dot Pallets, i-Dot Pallet Adhesive, and i-Dot Silicon-Treated paper. i-Dot Accessories are key elements in enhancing the digital textile printing process. Pallet Peel, by acting as a barrier between the pallet and pallet adhesive, keeps pallets clean and smooth. While lint can be repeatedly scrubbed from the same piece of Pallet Peel, replacing it only requires pulling up the ends and peeling the layer off. 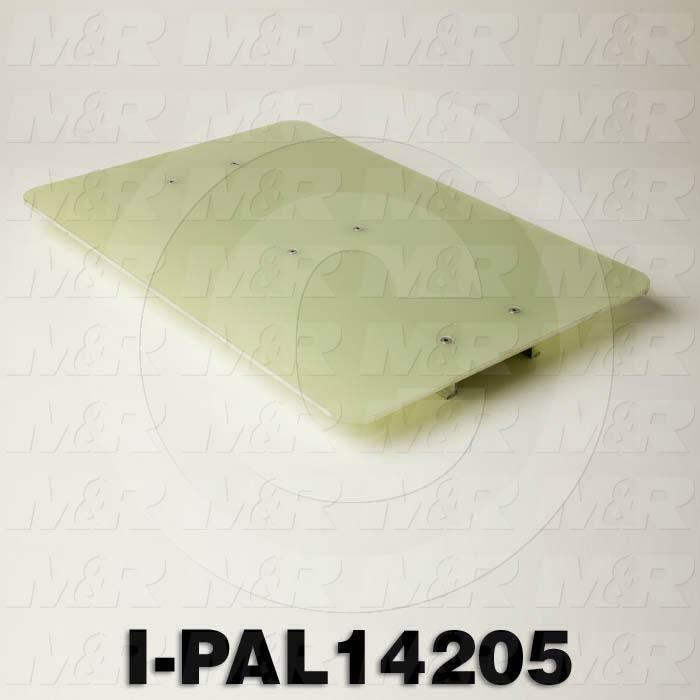 Replacement it is simply a matter of unrolling the proper length and applying the self-adhesive Pallet Peel to the pallet. Pallet Peel comes in 100-yard rolls and is available in seven widths (12'', 16'', 18'', 20'', 22'', 24'', and 26''). M&R's i-Pak Bulk-Feed Ink System is a valuable accessory for high-output i-Dot users. While users who operate the i-Dot intermittently generally find individual i-Pak Cartridges of DuPont™ Artistri™ Ink to be the better choice because of the reduced chance of printhead clogging during long periods of printer inactivity, users who generate numerous prints on an almost daily basis appreciate the lower price of Artistri™ Ink in bulk, and the freedom from changing out cartridges. 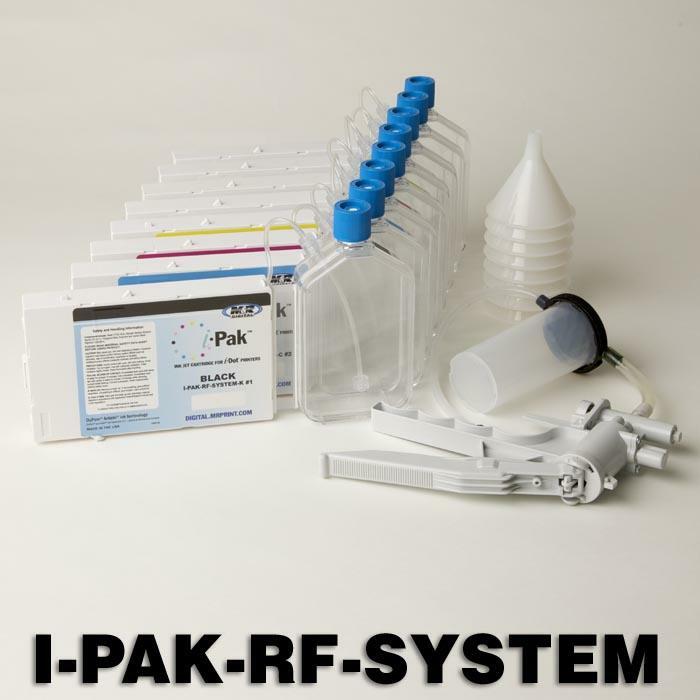 i-Dot's i-Pak Bulk-Feed Ink System includes a priming pump, eight refillable bulk-feed cartridges, and eight funnels. DuPont™ Artistri™ Ink is not included, but bulk quantities of the ink are available on this website. 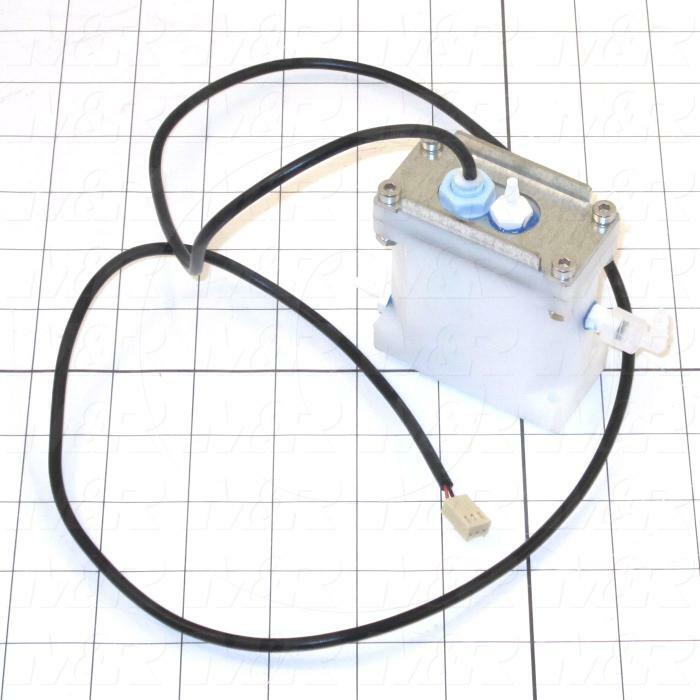 The i-Tank Ink-Recovery System captures ink and cleaning solution recovered during printhead cleaning and priming. 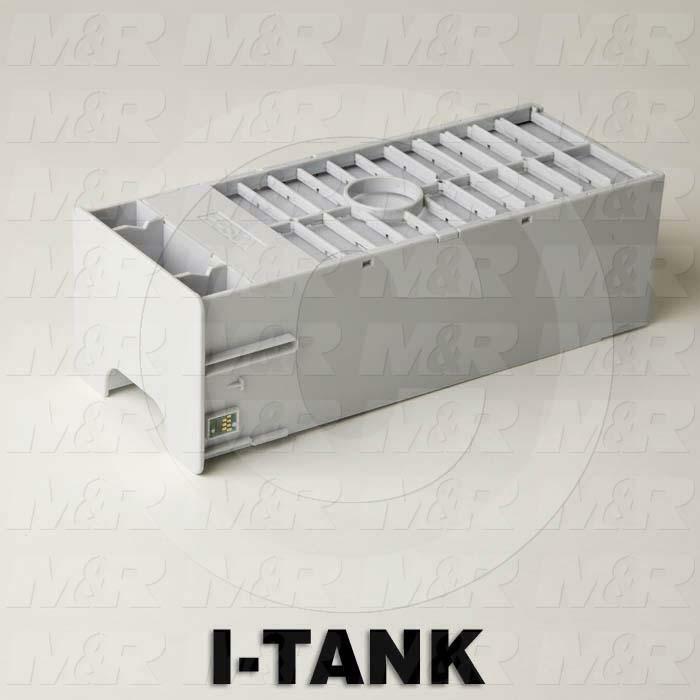 An i-Tank is included with each i-Dot purchase, but an additional tank can be kept on hand to allow users to swap tanks during printer operation and delay tank cleaning for a more convenient time. 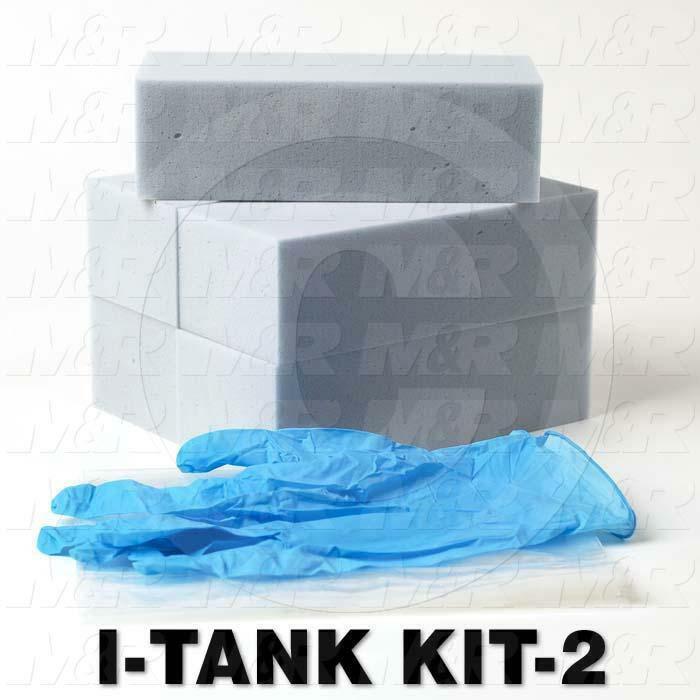 i-Tank™ Refills include five foam block refills for the ink recovery tank, latex gloves, and disposal bags. i-Dot Pallets are available in four widths (4'', 10'', 14'' & 16.5''). All i-Dot Pallets are 20.5'' in length, and designed specifically for the i-Dot to be both lightweight and rigid. (When printing on smaller-sizes, it is important to use a correctly-sized pallet to avoid placing garment seams in the path of the printhead; failure to use the correct pallet can reduce print quality and/or damage the printhead.) Matching substrates to the proper-sized pallets increases efficiency and convenience, and improves the printing experience. 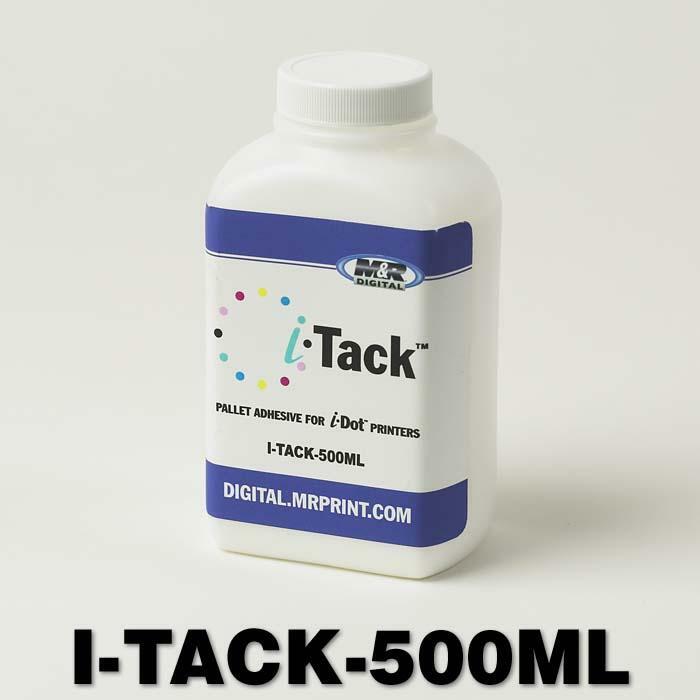 i-Tack™ Pallet Adhesive prevents substrate movement during the printing process, helping ensure precise alignment between the printhead and the substrate for the best possible prints. i-Tack is available in 500 ml bottles. 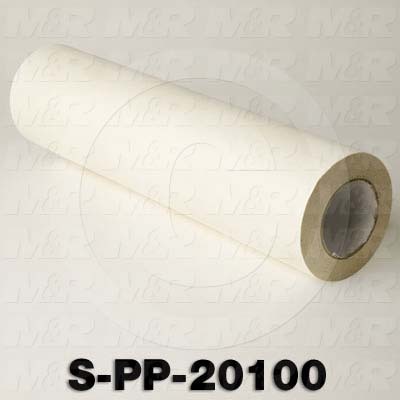 i-Dot Silicon-Treated Paper is the ideal accessory for curing printed garments. Simply place the garment on the heat press, place the silicon-treated paper on top, and lower the heat press platen. The paper will prevent wet ink from adhering to the platen and help ensure that the inks are fully cured. 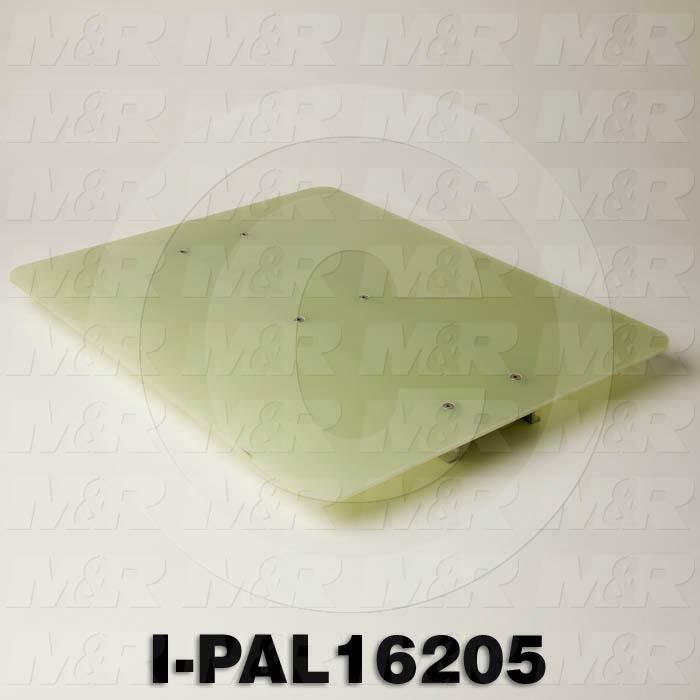 i-Dot Silicon-Treated Paper available in 16'' x 24'' sheets. 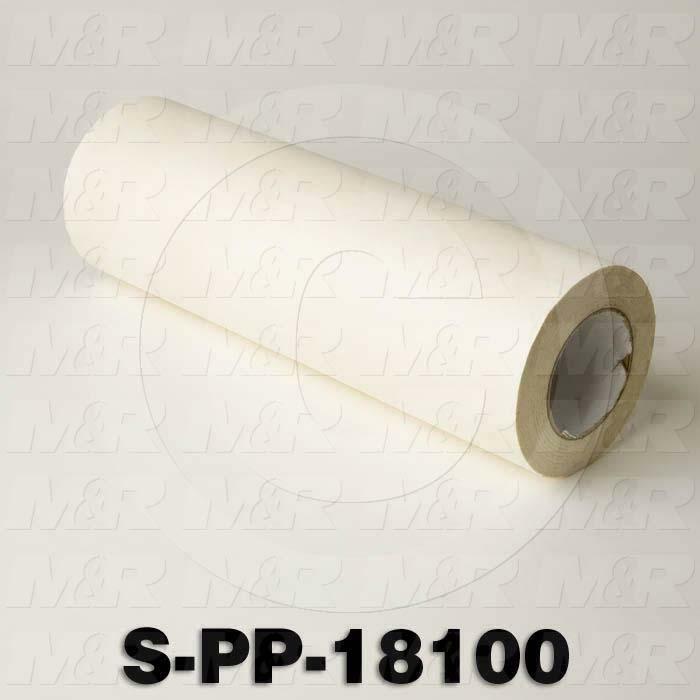 Item #S-PP-18100 Pallet Peel, 18" x 100yd. 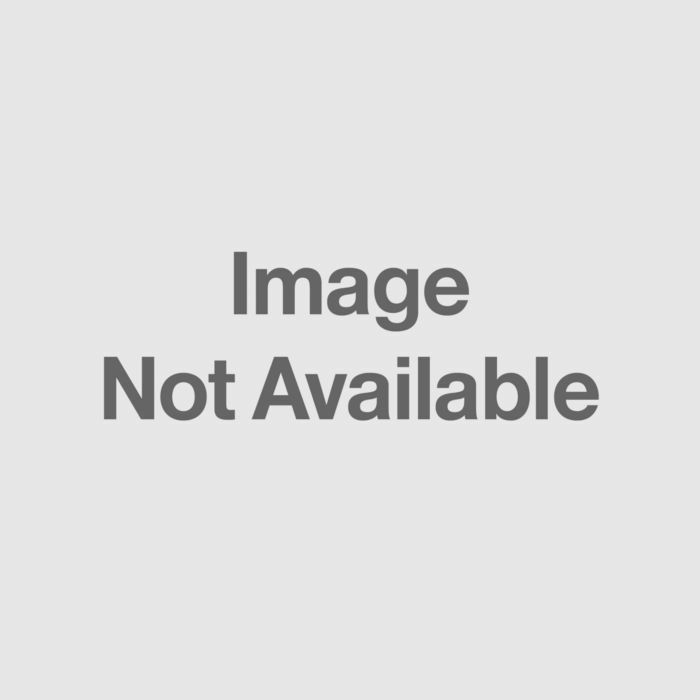 Item #S-PP-20100 Pallet Peel, 20" x 100yd. 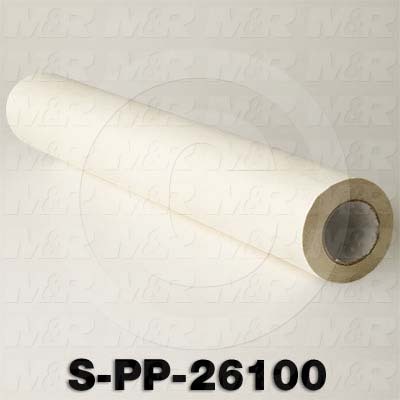 Item #S-PP-26100 Pallet Peel, 26" x 100yd. 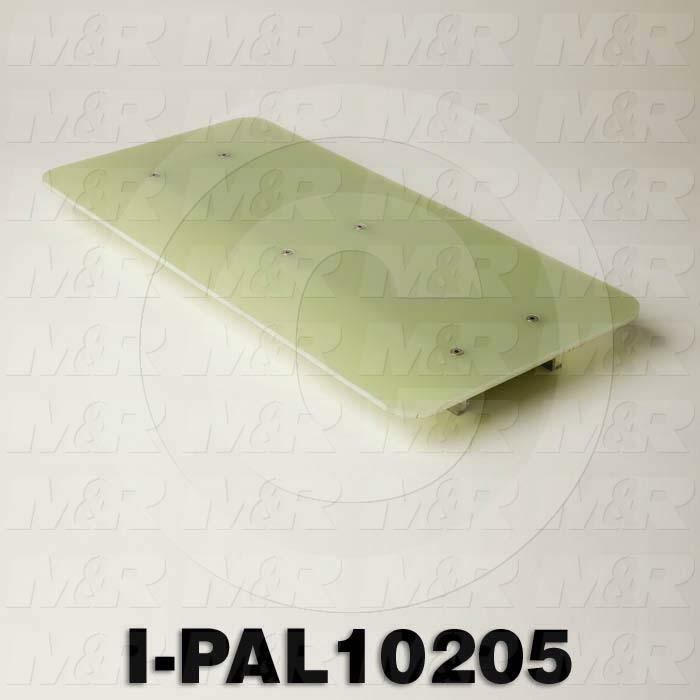 Item #I-PAL10205 i-Dot Composite Pallets, 10" x 20.5"
Item #I-PAL14205 i-Dot Composite Pallets, 14" x 20.5"
Item #I-PAL165205 i-Dot Composite Pallets, 16.5" x 20.5"
Item #I-PAL04205 i-Dot Composite Pallets, 4" x 20.5"